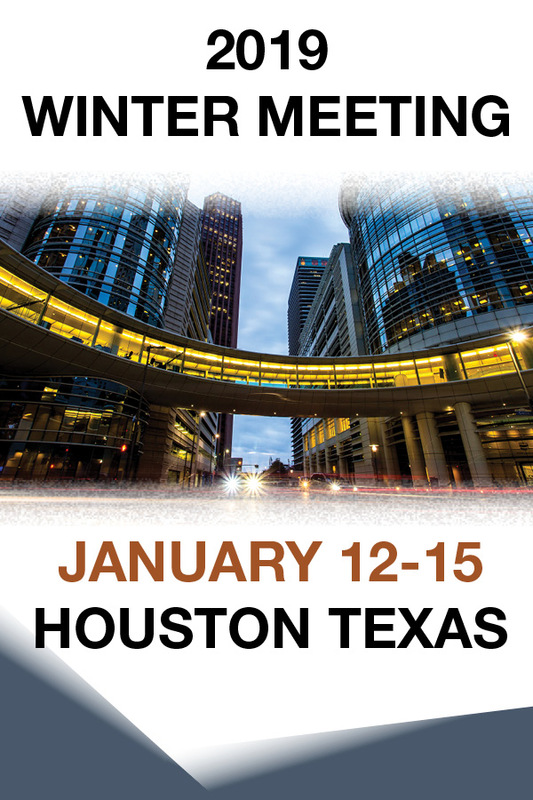 AAPT will be accepting abstracts for the 2019 AAPT Winter Meeting in Houston, Texas from August 7 to September 18. This is a great opportunity to present your innovative research and share creative teaching methods with your peers. Please click here to submit your abstract. The next Physics and Astronomy New Faculty Workshop will be held October 25-28, 2018 in College Park, MD. The workshop is intended for tenure-track and other long-term college and university physics and astronomy faculty. Nominations by department chairs (required) will open later in August. The workshops now reach 40-50% of the new tenure-track hires in physics and astronomy in the U.S. and are sponsored by AAPT, APS, and AAS, with funding from the National Science Foundation.